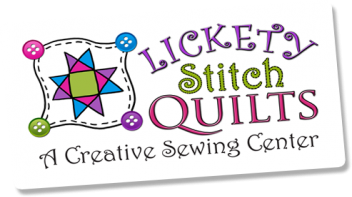 This class is for those who need some help getting acquainted with their sewing machine. Maybe it has been a long time since you had it out, or maybe you never have had it up and running. Possibly you don't even have a machine but would like to find out if you could run one. Well - this class is for you! We will go over the basics of threading, winding and inserting a bobbin, adjusting tension, basic maintenance, and getting started sewing. Bring your machine if you have one - and the instruction book. Don't forget the foot controller and box or bag of attachments if you have one. If you don't have a machine, we have a couple in the shop you can use - and decide what model is the correct one for you to purchase. Requirements: Bring your sewing machine and instruction book, any attachments you have - and the foot controller!